On this week’s podcast, it was just the four of us. As usual, we got off-topic but managed to have a great time. We spent a great deal of time talking about different races and events that we have coming up but, more importantly, we discussed the reasons why we run these races and the level of importance that each of us places on them. Each of us is running towards or away from different things and there is no “right” or “wrong” way to participate but it is important to do things for yourself and trail races are something that has enhanced all of our lives and friendships. 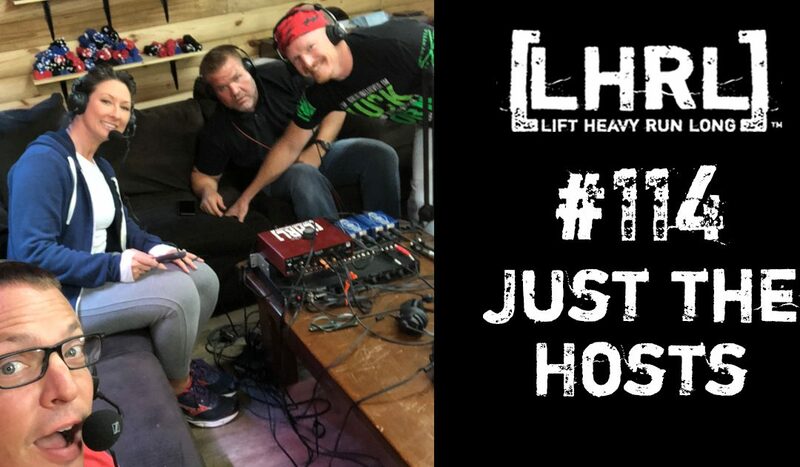 It is going to be a great ultra season and we hope to get to meet as many of the members of the Lift Heavy Run Long Community at some of the events. Nothing makes us happier than to get an opportunity to get to know the listeners and participants so whenever you see any of us or the LHRL tent, please come by and visit with us. We look forward to seeing you! I hope you enjoy listening to the show as much as we enjoy putting it together.